I’ve been meaning to write about this track for a while, but forgot all about it until the release of the video got the ‘sphere blowing up my rss feed. 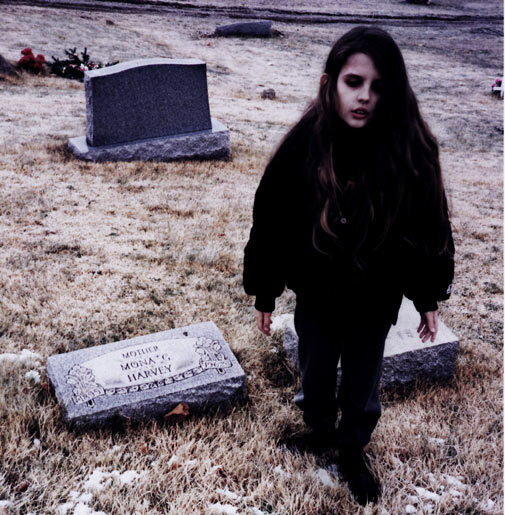 Anyways, I was completely in love with Crystal Castles debut album and a little underwhelmed by the sophomore effort. However- this song featuring Robert Smith is by far one of my favorite songs of 2010. Its amazing how it can sound like the Cure and Crystal Castles all at the same time. Enjoy! This entry was posted in Crystal Castles, Robert Smith. Bookmark the permalink.